Putting your home in the market? Here’s what you need to know about the housing market. The local housing market ended 2016 on a high note – PwC and the Urban Land Institute named Charlotte the third most attractive real estate market in the United States. U.S. News & World Report also named it “One of the Best Places to Live in America,” with a score of 7.1 out of 10. The total score is based on the city’s job market, quality of life, and overall desirability, among other criteria. The housing market showed strong indications of recovery from the housing crisis of 2007-2008. 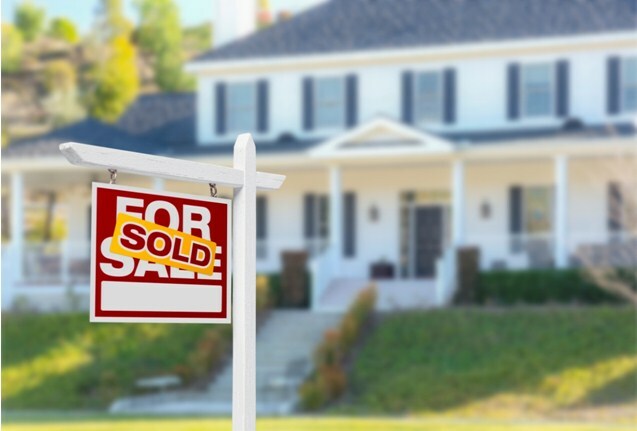 The median sales price reached a new high, and more than 42,000 homes were sold in the Charlotte-Concord-Gastonia Metropolitan Statistical Area (MSA), the highest sales volume that local Realtors have seen since 2007. The housing market’s remarkable performance in 2016 led to a rosy outlook for 2017. Early this year, experts made positive forecasts, predicting that development and growth will stay strong. The previous year ended with only 2.3 months’ worth of inventory, which is quite low, indicating a seller’s market. Moreover, builders constructed just 12,500 new homes in 2016, which is less than half of the previous years’ average of 26,000. The market is also showing signs of stability, with the foreclosure rate dropping steadily since 2012. In the last quarter of 2016, only 7.6% of homeowners were underwater, a significant drop from the 17% recorded in 2013. The current foreclosure and underwater rates are considered normal and characteristic of a healthy market. Charlotte real estate is expected to stay hot through the rest of the year. Those with the best chances to sell fast include properties in desirable locations, homes in excellent condition, and residences priced $250,000 or less. Some experts also believe that there will be record-quick home sales this coming summer. In March 2017, the median sales price climbed to $369,000, which is 20% higher than the median sales price during the same time last year. The number of closed sales increased by 11.5% compared to the same period. Inventory contracted by 20.3% while the number of days to sell dropped to 14.8%. The rental market and the commercial real estate market are also expected to see huge gains for the remainder of 2017. Charlotte is currently a seller’s market. Buyers should expect a lot of competition, and they should come prepared with either a pre-qualification letter or a loan commitment letter if they want to stand out among multiple bidders. Today, even foreclosed homes are being sold by the banks at market rates. Sellers, however, should continue to put their best foot forward. Keeping homes in tip top shape via repairs and upgrades means they’re more likely to sell at a better price. Even if homeowners don’t intend to sell immediately, it’s a good idea to get their property market ready. In order to do this, a qualified real estate professional can be consulted to point out specific improvements that will add the most value to the home. Get the best deal for your Charlotte home. Call the Zanthia Hastings Team at 704-947-2165 or send an email to zanthia@soldbyzan.com.